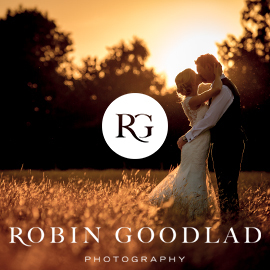 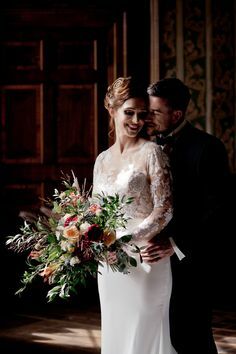 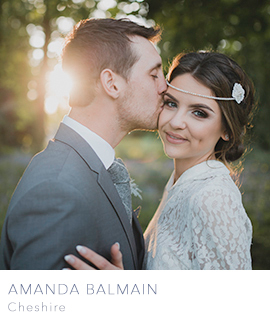 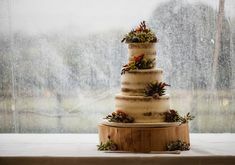 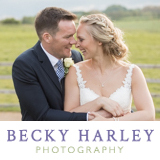 Amanda Balmain is a Cheshire wedding photographer who is passionate about creating gorgeous, natural images while making sure you enjoy every moment of your day. 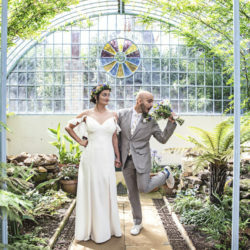 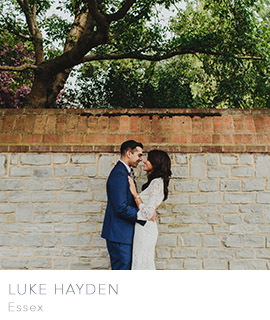 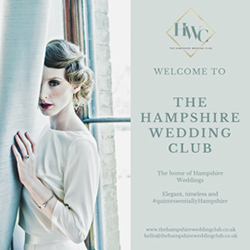 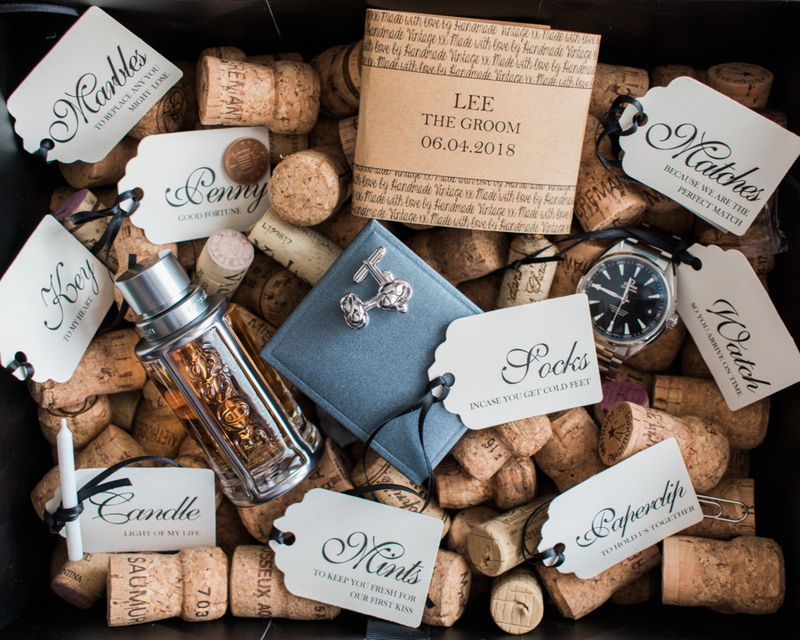 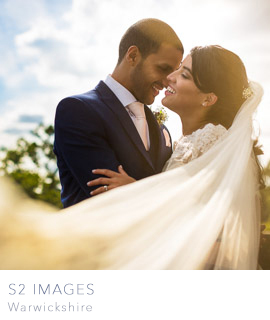 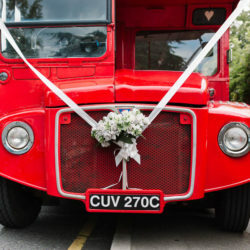 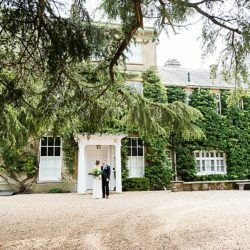 Essex wedding photographer Luke Hayden shoots weddings in a creative style all across the UK and abroad. 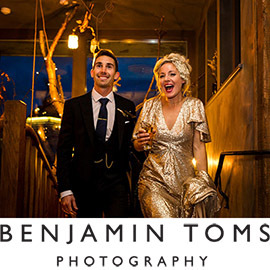 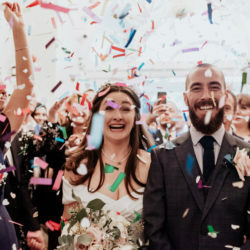 His goal is to capture weddings creatively but also to document your day in a relaxed way. 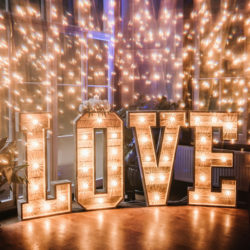 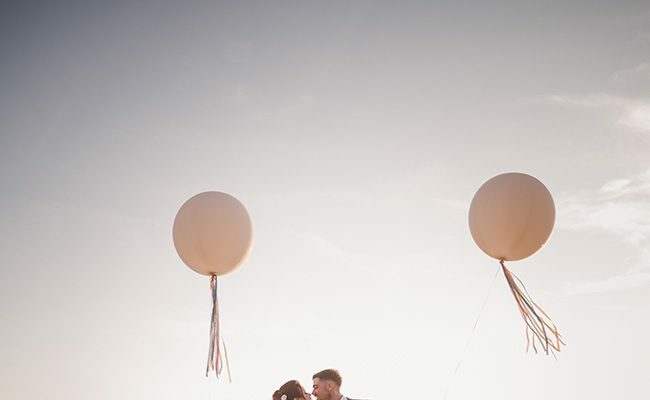 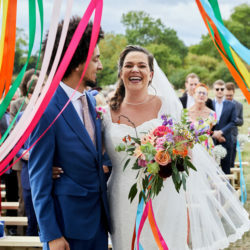 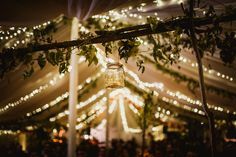 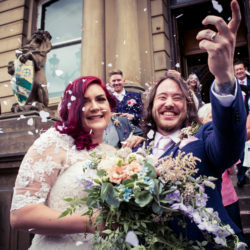 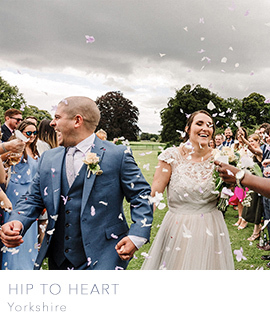 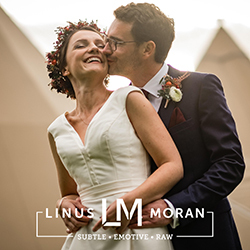 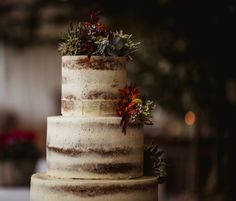 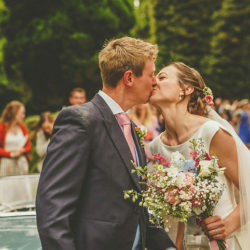 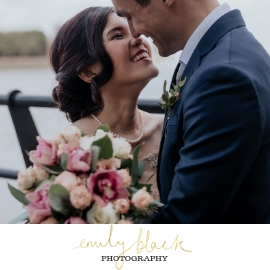 Hip to Heart Photography is Laura, a wedding photographer based in beautiful Yorkshire with a creative, informal documentary style for fun loving couples. 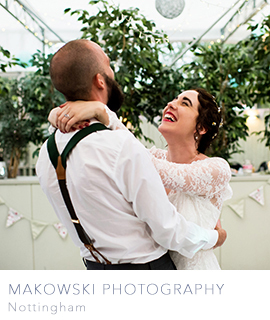 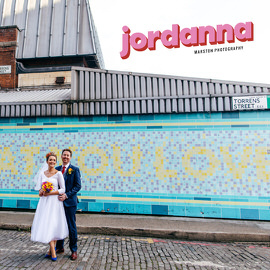 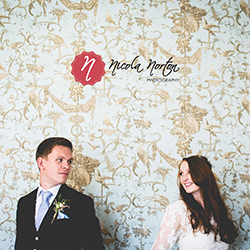 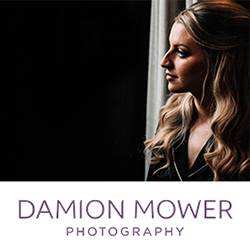 Laura shoots weddings across York, Leeds, Harrogate, Hull & throughout the UK! 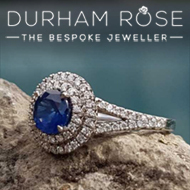 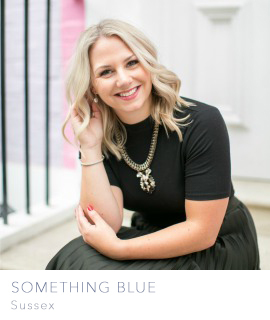 Something Blue is a UK based luxury wedding planner specialising in romantic, natural and effortlessly elegant weddings and events worldwide. 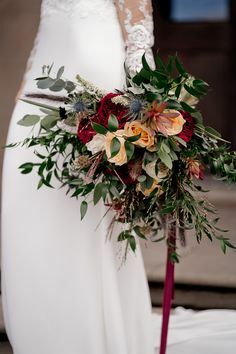 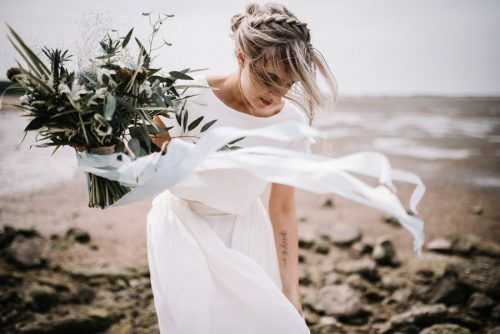 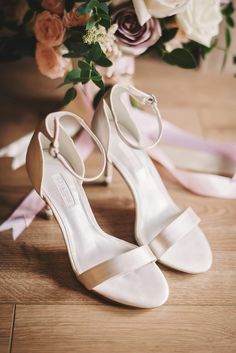 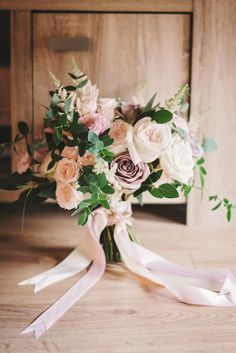 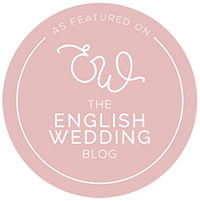 Emma’s styling is often featured on our favourite wedding blogs including Festival Brides, Rock My Wedding and of course the English Wedding Blog! 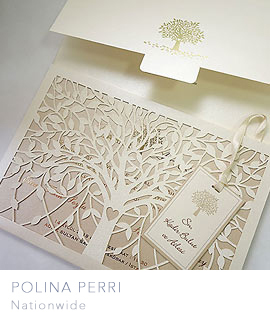 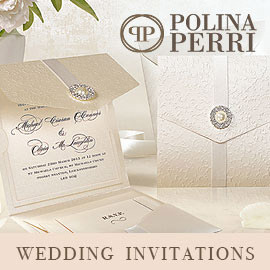 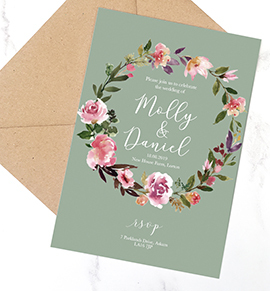 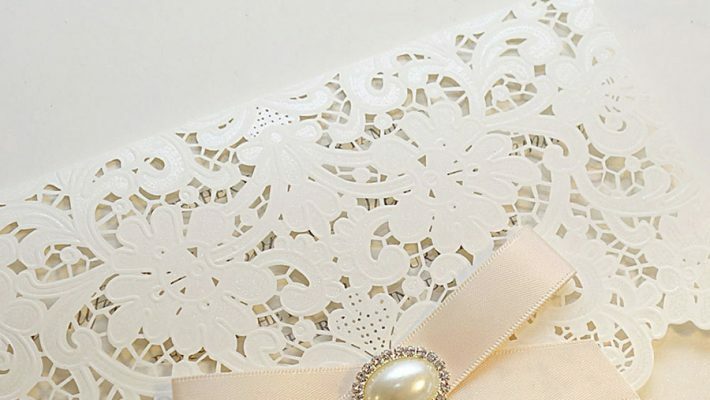 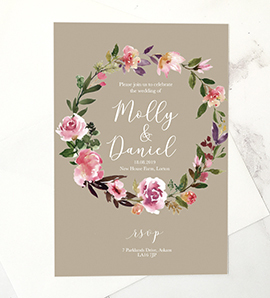 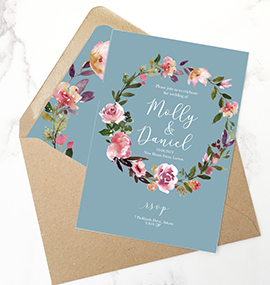 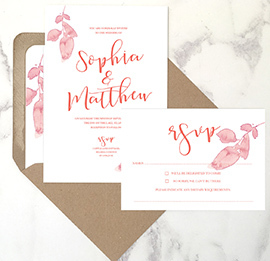 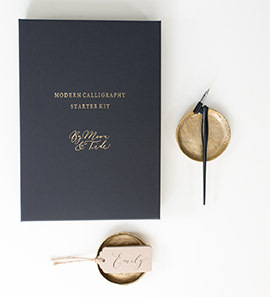 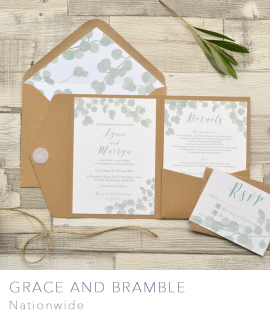 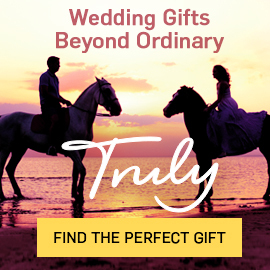 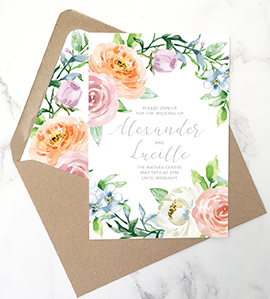 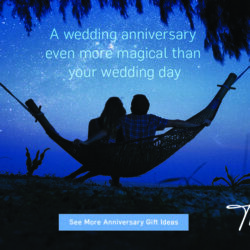 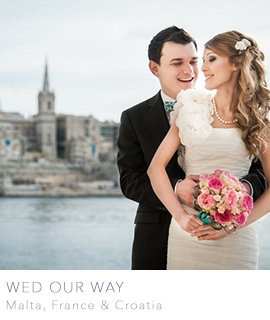 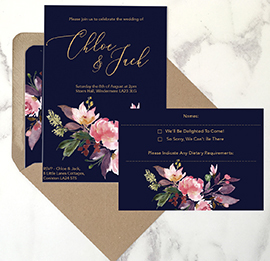 Polina Perri‘s online store features luxurious wedding invitations together with elegant wedding stationery. 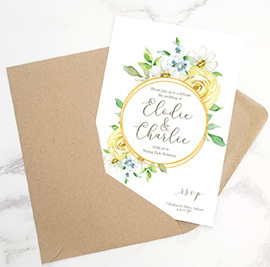 You will find the wedding cards of your dreams: luxury or classic, whimsical or traditional, vintage-inspired or trendy ones. 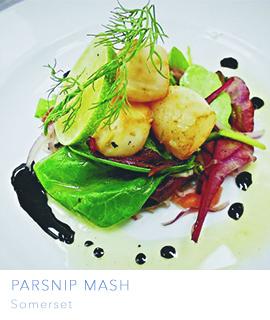 Parsnip Mash provides bespoke catering and event services for charming wedding breakfasts with stylish and inspired menu planning and impeccable event management. 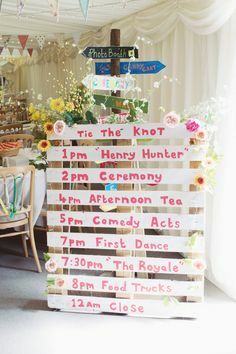 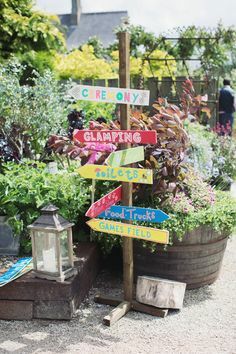 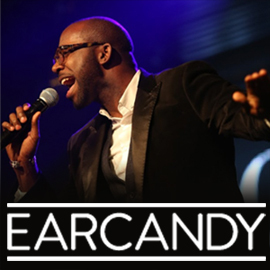 They also offer a complete range of bar services and equipment, furniture and marquee hire. 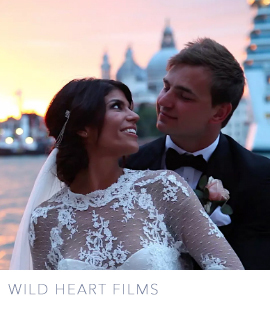 Wild Heart Films take a natural approach to wedding film making, flowing seamlessly with your day as it unfolds. 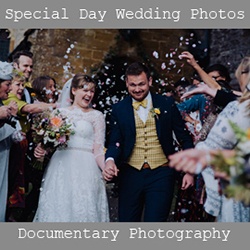 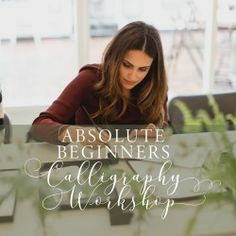 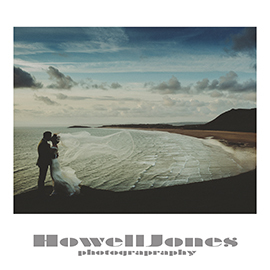 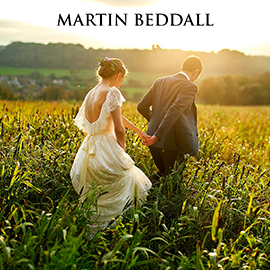 Capturing all the authentically beautiful moments, telling the story of your wedding day, simply, creatively and bursting with heart and soul.